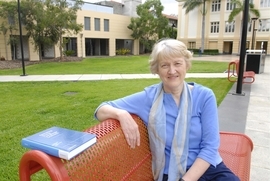 As a teacher, consultant, researcher, keynote speaker and professional activist, Penny McKay was a leader in language education in Australia and internationally. 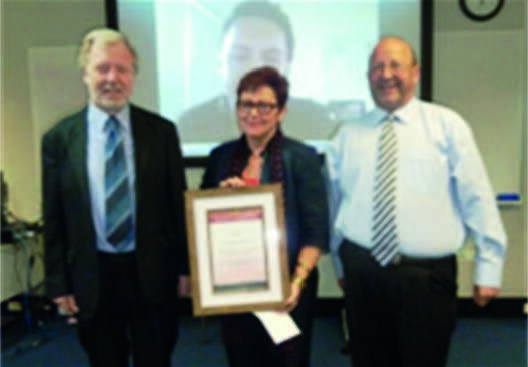 Working collaboratively with educators and researchers in schools, she pioneered an approach to assessing learners’ development in English as an additional language. 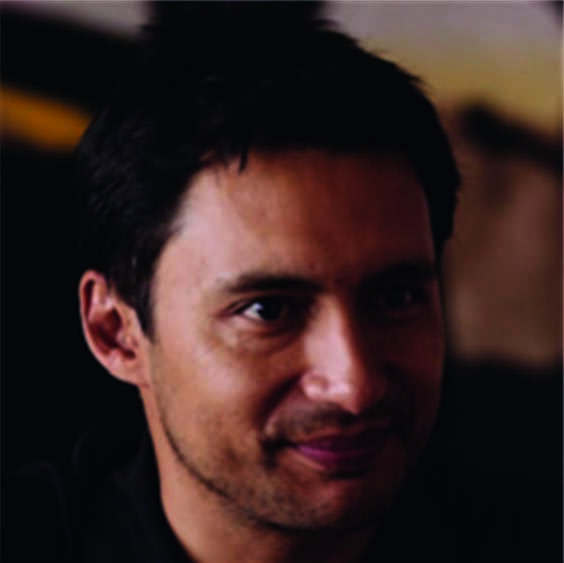 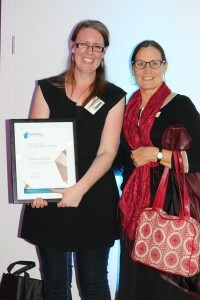 The Award is for an outstanding doctoral thesis which benefits the teaching and learning of second/additional languages in Australian schools, including Indigenous languages, community languages, foreign languages, Standard Australian English as an additional language or variety, and English as a foreign language. For more detail click here to visit the ACTA website.